Foreword by: John R Nelson MA (Eng. ), M.I.Mech.E. This is the official biography of the man who was probably the most important individual in the history of the British motorcycle industry. 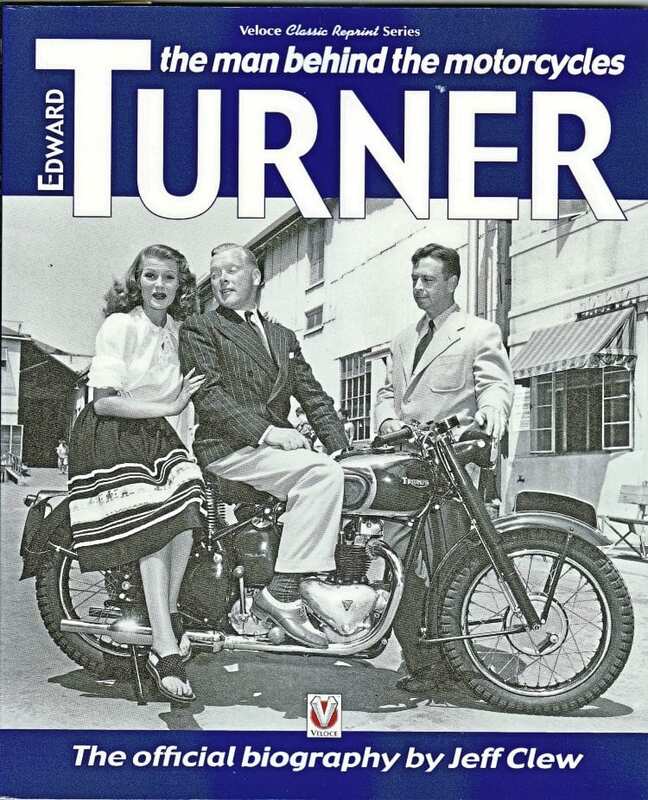 Whenever motorcycles are discussed among enthusiasts, the name of Edward Turner, ‘ET’, is invariably mentioned. While known worldwide for his landmark designs, e.g. the four-cylinder Ariel Square Four and the Triumph Speed Twin, etc, ET remained an enigma, described by those who worked close to him as difficult and charming, impatient, autocratic and brilliant. Born in 1901, Edward Turner was a truly gifted individual whose forceful character, design flair and business acumen drove Triumph from near bankruptcy in the mid-1930s to such heights of success that the company often struggled to reach the clamouring demand for its products.